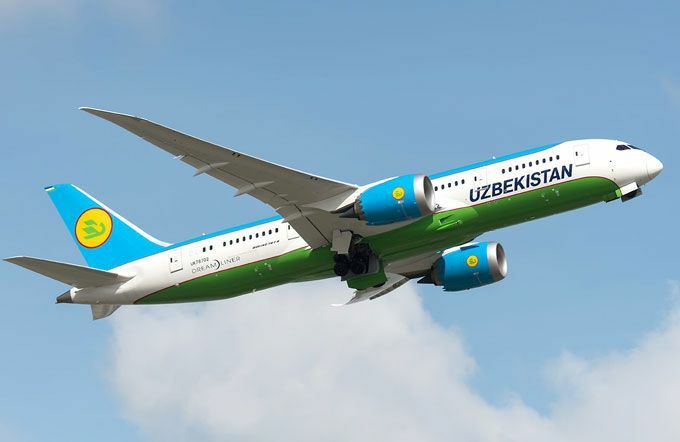 The National Airline Company of Uzbekistan, Uzbekistan Airways is launching flights to two new destinations: Jeddah and Mumbai. From October 28th, 2018, Uzbekistan Airways introduces regular passenger flights on the route Tashkent-Jeddah-Tashkent with a frequency of two times a week. Up to the date, flights to Jeddah were performed on a charter basis as part of the Hajj program. Uzbekistan Airways opens a new direction to Mumbai (India), during the autumn-winter.